If you are asking yourself where to buy a home, consider Archer Ranch in East Cheyenne. This historic area was prized for it’s exceptional quality of prairie grasses, mild climate, and views of Crow Creek Valley and the Rocky Mountains. Archer Ranch offers two worlds — peaceful seclusion and natural beauty, yet minutes from the amenities of Cheyenne. You’ll be impressed with the stunning views of Crow Creek from 997 Dan Ranch Road. This home sits on 47 acres! It has five bedrooms and three bedrooms with 4300 square feet and a walkout basement with a full set up as a mother in law suite or separate living area with a kitchenette area. See full listing details for this lovely home. 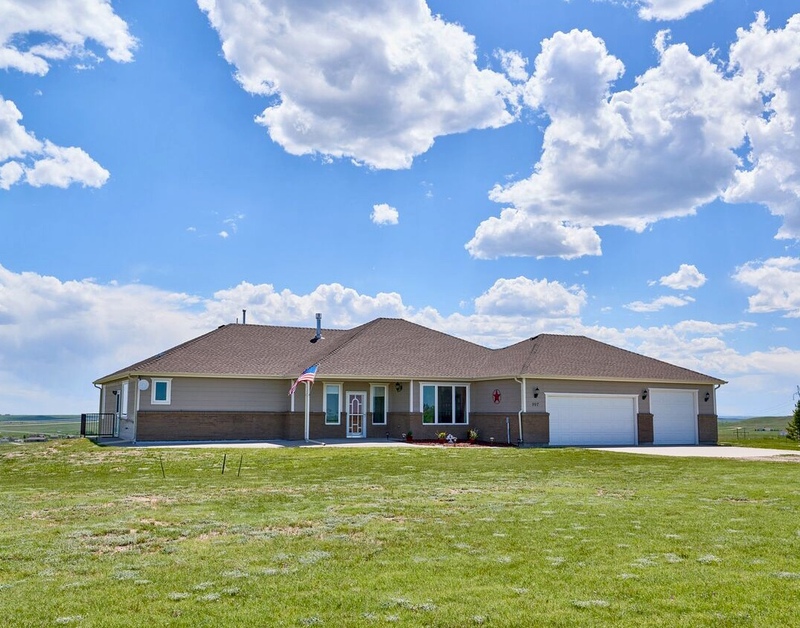 This beautiful Cheyenne property is listed by Cheyenne Realtor, Steve Prescott! He has 23 years of experience in Cheyenne real estate sales. If you are ready to make a move, then please give him a call at 307-630-9342 or connect with him online to schedule an appointment today to view any Cheyenne properties! He also has extensive listing experience. Check out his reviews here.